Dear friends! We are glad to inform you that we begin with this article a new heading on our blog – Fla-shop.com news digest! Therefore we will inform you about the most important news of our company (new products, updates, and other interesting information) in the short and comfortable way! Are you ready? Above all, we released the new WordPress plugin – Interactive map of Japan. This map has clickable prefectures. Here you can find the preview of the new interactive map. By the way, you can download the free demo version of the map or buy the full version of the plugin on the product page Japan Interactive map for WordPress. Customized World map with the USA, Canada, and Mexico divided into states is released! In addition, we finished the work with new customized World map in which the USA, Canada, and Mexico divided into separate states. 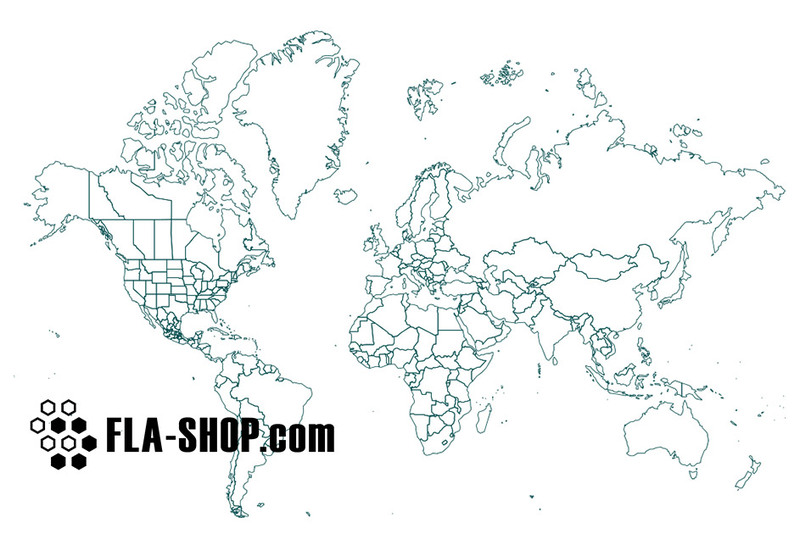 You can order the customized map here. The release of a new promo-video with the advertising of the Interactive map of Canada! So we hope this digest was interesting for you! For more useful information and latest news sign up to our Facebook official page!